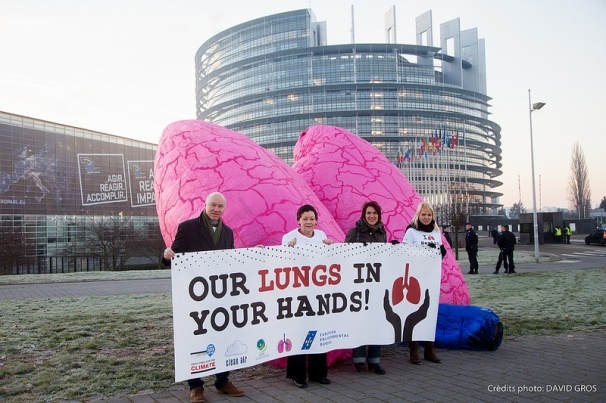 ClientEarth was among those joining MEPs at the European Parliament in Strasbourg to tell European Commissioners that ‘our lungs are in your hands’. 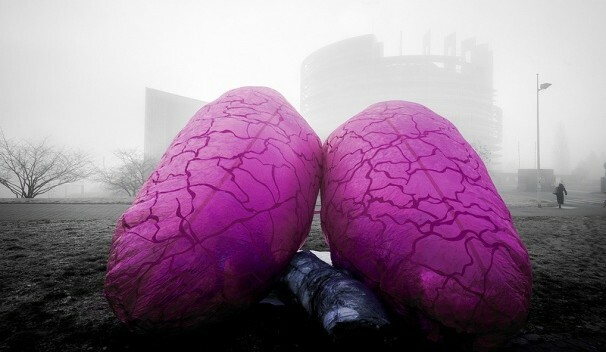 15 MEPs including London’s Jean Lambert and Sarah Ludford joined the action, using a giant pair of inflatable lungs to highlight their dissatisfaction with the delay of the air package which will propose new measures to improve air quality in Europe. 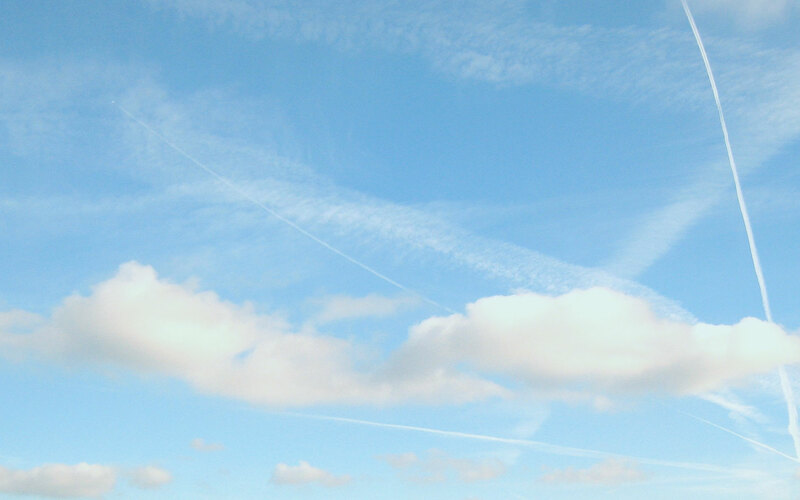 Despite the closing conference for the EU’s “Year of Air” taking place on Monday 9th December, it was announced that the adoption of the promised air package would be delayed even further. All this comes at the same time as a study published in The Lancet shows that so called ‘safe’ levels of air pollution set by EU legislation are far from sufficient to protect Europeans’ health. The study estimates that for every 5 micrograms per cubic metre increase in annual exposure to fine-particle pollution, the risk of dying rises by 7 per cent. 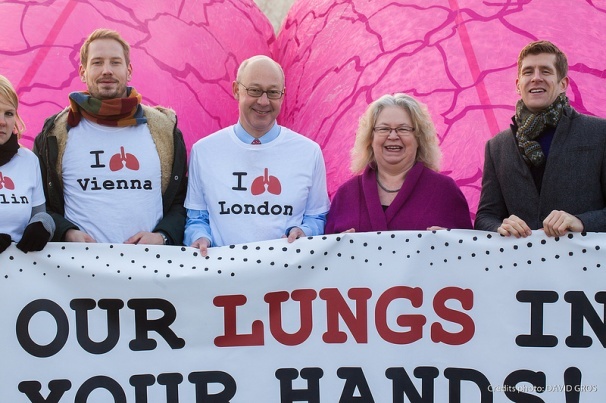 Jean Lambert is joined by campaigners in Strasbourg including ClientEarth’s Alan Andrews on the far right and Healthy Air partner Clean Air in London’s Simon Birkett to the left of Jean. London MEP Sarah Ludford calls for no more delay to the air package outside the European Parliament in Strasbourg. Want to help? Retweet our tweets copying in Jose Manuel Barroso, President of the European Commission to show your support. See EEB press release here, and more pictures here.